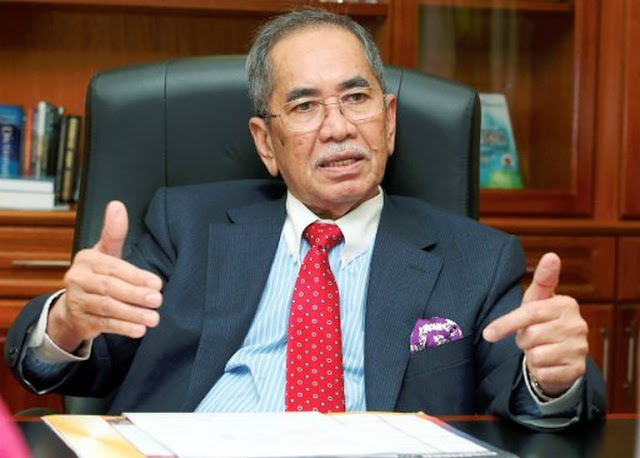 Natural Resources and Environment Minister Dato Sri Wan Junaidi Tuanku Jaafar believes that the Pakatan Harapan (PH) manifesto does not undermine people’s support for the Barisan Nasional (BN) government. 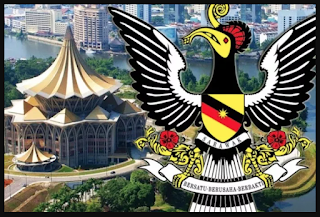 According to the Santubong MP, after the National Professors’ Council has evaluated the manifesto, the council found that 70 per cent of the PH manifesto has been implemented by the BN government while the remaining 30 per cent are things that are impossible for them to carry out. “The National Professors’ Council has made a self-assessment on the manifesto without government involvement. The assessment found that 70 per cent of the manifesto had already been implemented (by the government), so the manifesto is no longer needed. “There is nothing to worry about as for me, this PH manifesto is more of a populist move and cannot be implemented by them,” he said when met during an event at Kampung Panglima Seman Ulu here yesterday which was also attended by his wife Datin Sri Feona Junaidi. The manifesto promises 10 things after 100 days of PH governing Putrajaya if it wins the 14th general election (GE14). Among the 10 things promised by PH is to eliminate Goods and Services Tax (GST), stabilise oil prices, eliminate undue debts on Felda settlers and introducing Employees Provident Fund (EPF) contribution schemes for housewives. Other promises include setting up a Cabinet Special Committee to review and implement immediately the Malaysia Agreement 1963 (MA63).